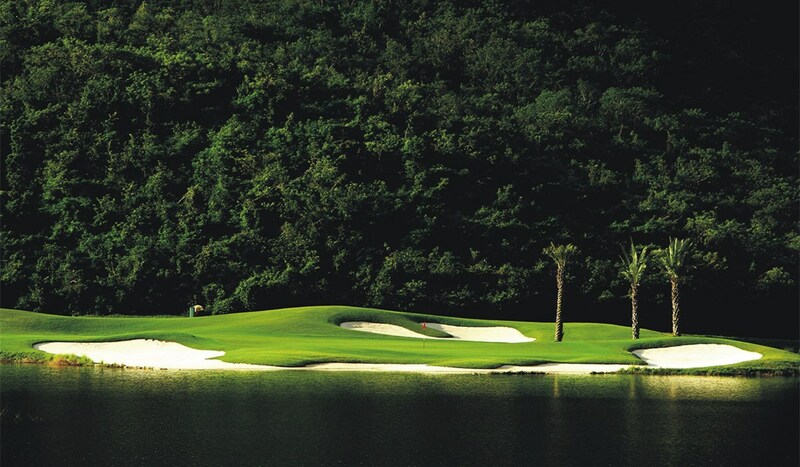 Sanya Yalong Bay Sun Valley Golf Club, the only Par 6 Golf Club in China. Book your Yalong Bay Sun Valley Golfing Package with us Where is Sanya Yalong Bay Sun Valley Golf Club? 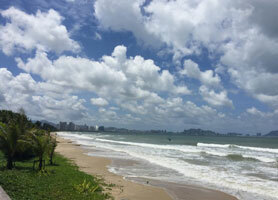 Sanya Yalong Bay Sun Valley Golf Club is located in Yalong Bay on a higher ground overlooking Yalong Bay. 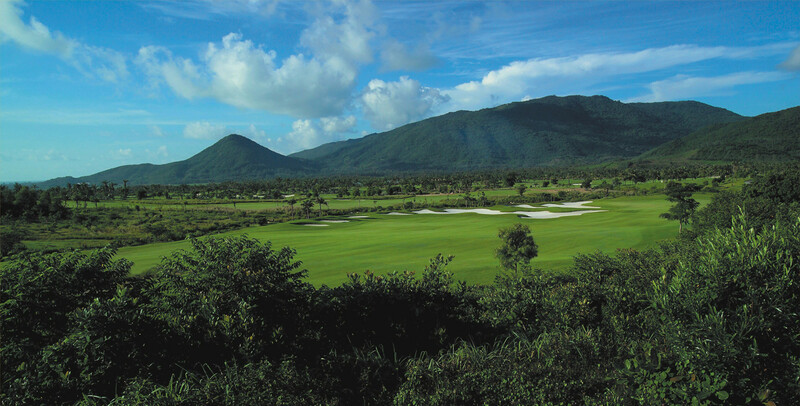 After Sanya Yalong Bay Golf Club, Sun Valley Golf Club is the second golf course in Yalong bay. About 5 minutes driving from major resorts on Yalong Bay including Marriott Resort Yalong Bay, the Club offers free drop off service to resorts on Yalong Bay. Golfers are expected to reach Sanya Sun Valley Golf Club in 30 minutes from hotels on Dadonghai Bay and 40 minutes from Sanya Bay. 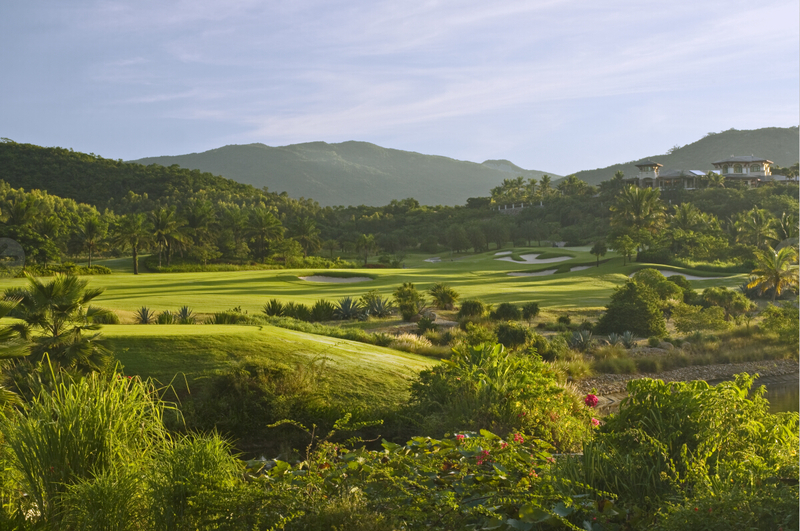 Looking for one ball or your day with early arrival flight or late departure one, Sanya Yalong Bay Golf Club and Sun Valley Golf Club will be your perfect choice. World-renowned golf course architect. JMP of California designed the golf course layout. 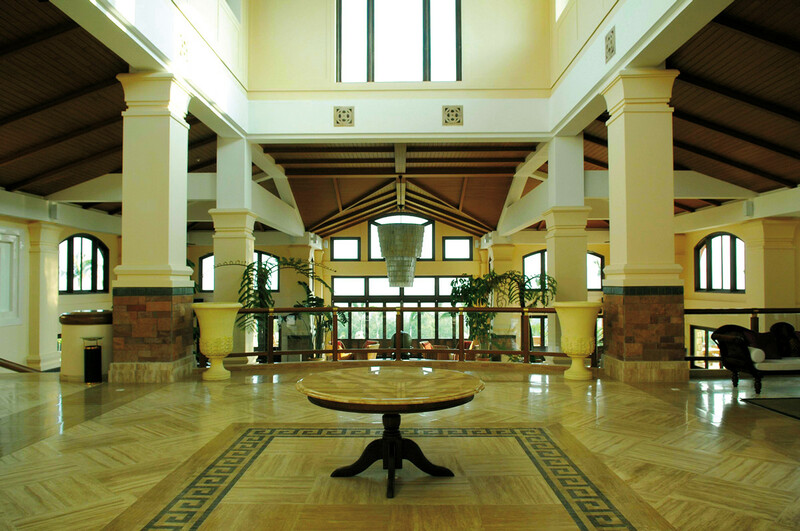 While the award-winning architect KTGY of Thailand designed the clubhouse . 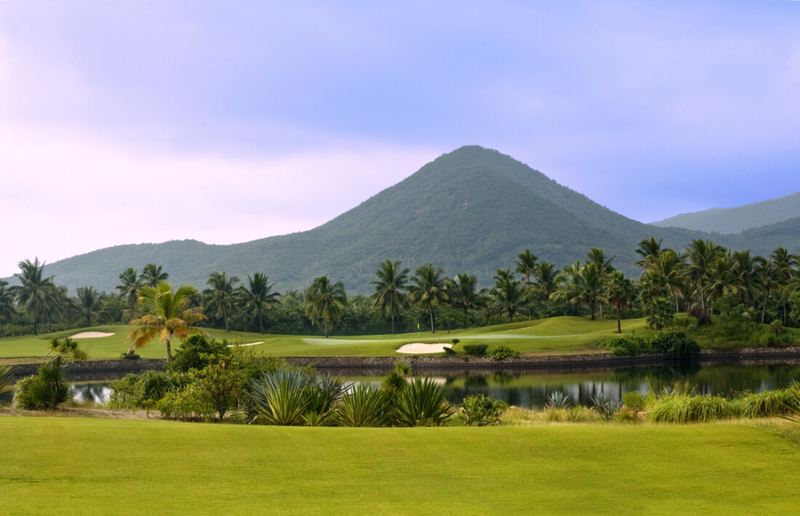 The course at Sanya Yalong Bay Sun Valley Golf Club is equally enthralled with plenty of water hazards to give a challenging environment for different level of golfers to enjoy. Course C, mountain course, with par 36. Total length 3599 yards. Green fee (18 holes), caddie/person, cart/two persons, insurance, service charge. Locker and drop off services to hotels on Yalong Bay Beach. Sun Valley Golf Clubs offers free transfer back to Resorts in Yalong Bay. To reach there, you shall arrange your own transfers. It costs about CNY10-20/way from most resort in Yalong Bay to Sun Valley Club by local taxi. 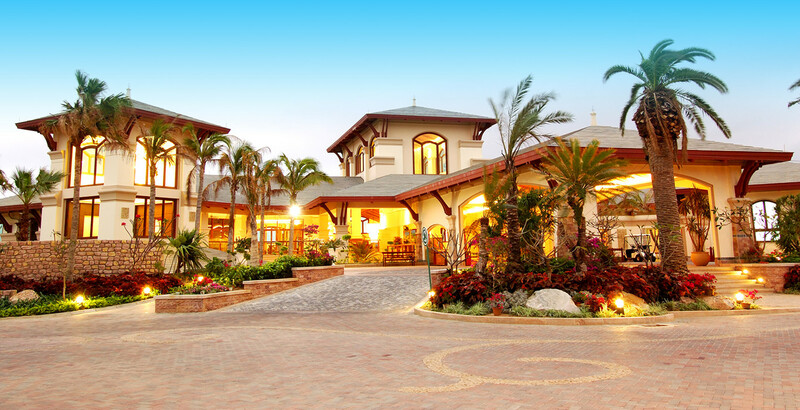 It is Tailor Made just for you and your group only. No compulsory Shopping, we only go to local shops if you want to. You decide your tee off time. 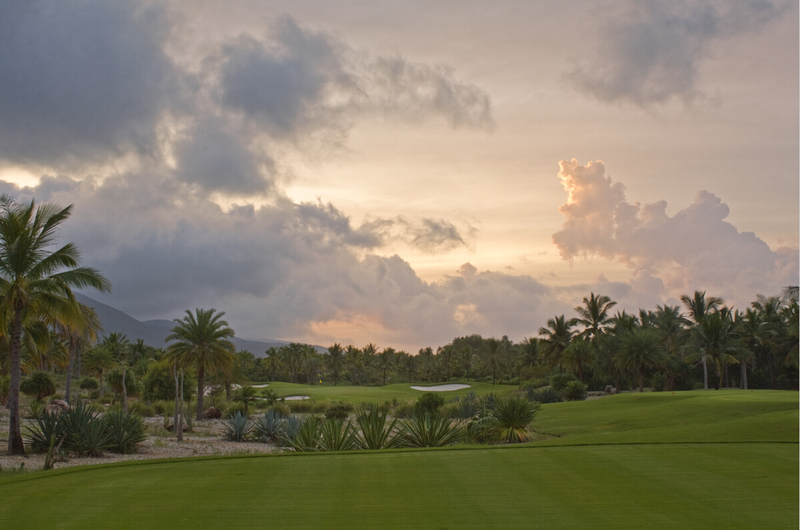 Since 2005, Sanya Yalong Bay Sun Valley Golf Club received numberios award including Best Mountain Course, Top 100 Golf Courses 2008-2009, South China TOP 10 Golf Course, Best golf course landscape gardening. In 2006, the Club House design was nominated The 44th United States Gold Nugget t (Gold Award) Architecture Prize. Hole No. B9 was awarded best 18 Holes by Golf Digest. Offer golf pro-shop with wide range of golf accessories. 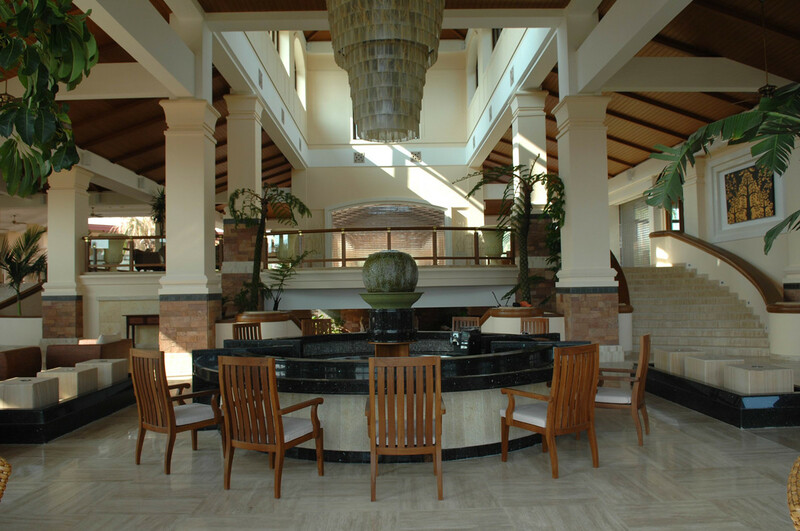 The restaurant can accommodate up to 140 people, lobby lounge, locker rooms providing high-quality services. Chinese/Western A la carte and set menu. Club bar, , Sauna; Pro shop; Billiards. Sanya Yalong Bay Sun Valley Golf Club Package/Sun Valley Golfing Package, Book your Yalong Bay Sun Valley Golfing Package with us, Yalong Bay Sun Valley Golf Club Package, the only Par 6 Golf Club in China.